RESURRECTION: CREDIBLE WITNESSES ARE HELPFUL! References: The Founder of Christianity by C.H. Dodd, The Catechism of the Catholic Church, and The Ignatius Catholic Bible Study on 1 Corinthians 15. 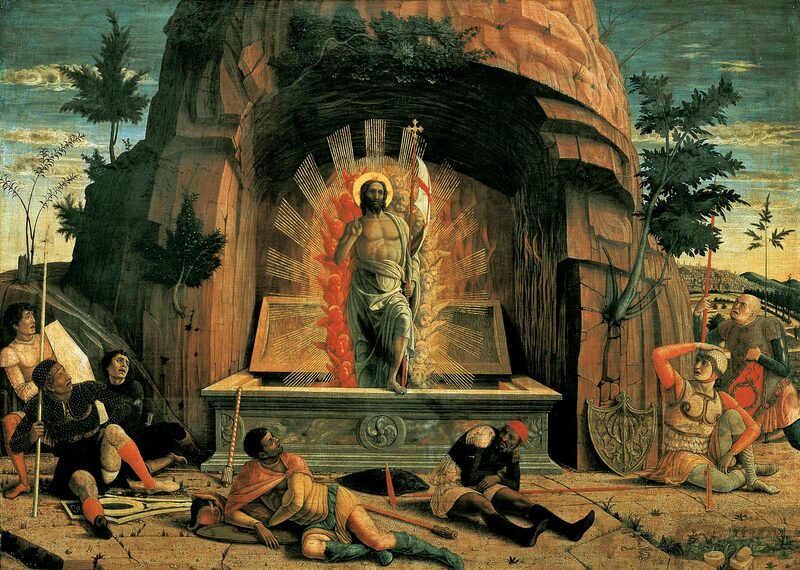 Image: (Public Domain, U.S.A.) Image: The Resurrection by Andrea Mantegna (Public Domain, U.S.A.).